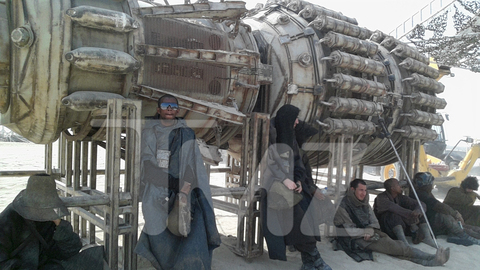 New Episode VII Set Photos! 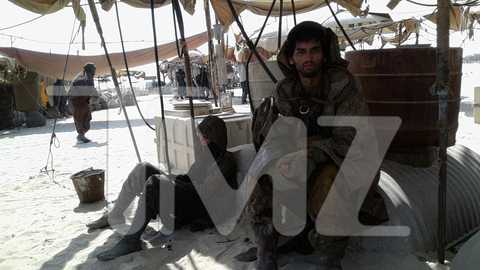 Recently TMZ took a trip to the Star Wars: Episode VII set in Abu Dhabi and released some really cool set photos! 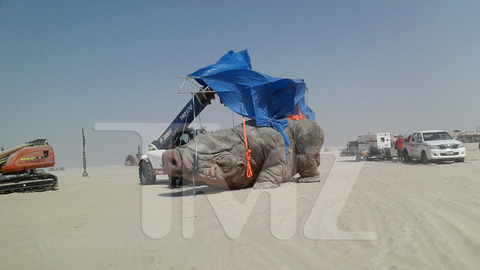 There is a new alien species that looks a bit like a pig, and we get to see some of the new outfits for the extras! 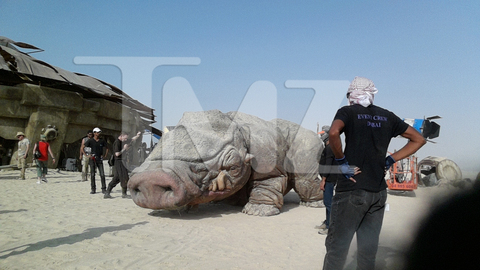 TMZ also reports that the set is indeed Tatooine (which seems like a no brainer at this point). 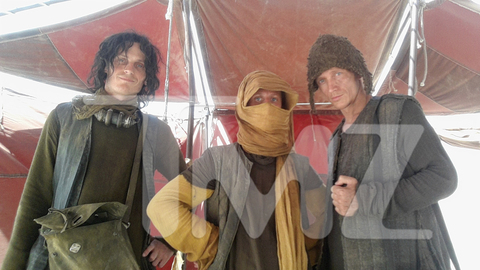 Anyway, enjoy the photos below folks! It is really cool to see Abrams using practical effects instead of CG!! 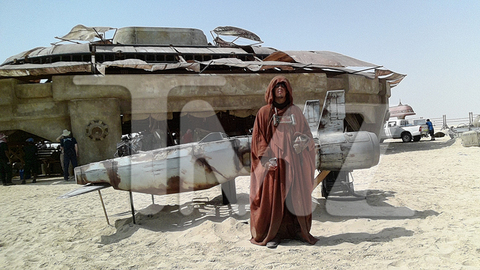 is that an old A-Wing behind him?? 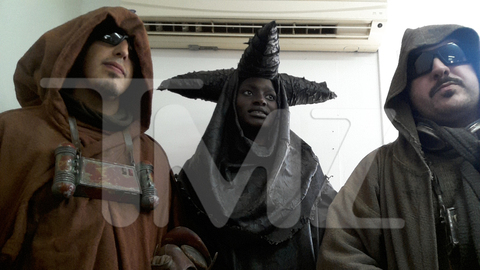 Great post on the Star Wars: Episode VII photos! 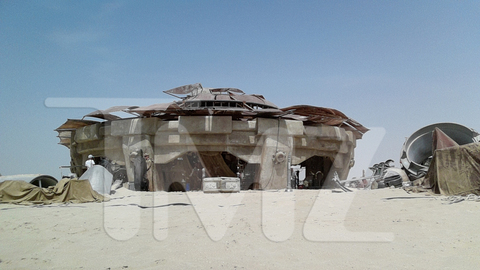 Next Next post: 10 New Images From the Set of Star Wars: Episode VII, Including the Millennium Falcon!